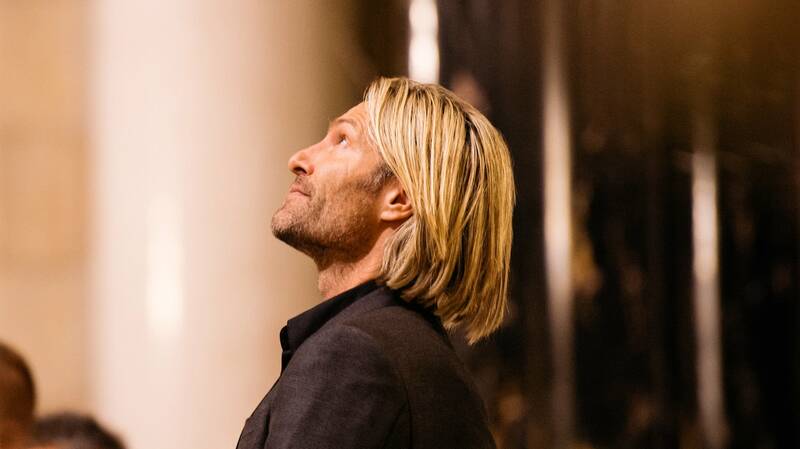 Composer Eric Whitacre has always reached for the stars, in an ethereal, musical sense, but the latest incarnation of his Deep Field project takes that concept to a new level. The orchestral work is relaunching, with an epic addition that adds a massive choir, as the soundtrack for a new film about the Hubble Space Telescope  the original inspiration for the piece. Deep Field: The Impossible Magnitude of Our Universe, the film, premieres Friday with a special screening at Cape Canaveral, Fla., with Whitacre in attendance. It's quite an evolution for the work, which debuted in 2015 with the Minnesota Orchestra. "Working with the Minnesota Orchestra was a truly extraordinary experience for me," Whitacre says. "Not only are they such a warm and fun bunch of people, but their musicianship is extraordinary. It was incredible." And then things became a "little overwhelming" when NASA's John Grunsfeld contacted Whitacre after those concerts. Grunsfeld, who was associate administrator of the space agency's Science Mission Directorate at the time, is an accomplished scientist and astronaut, with several space shuttle missions to the Hubble Space Telescope among his achievements. He had a new mission in mind for Whitacre's work. "I felt incredibly humbled by his kind words about my piece, Deep Field, and it was thrilling that he enabled the opportunity for us to work with the Space Telescope Science Institute to create brand new imagery from Hubble  images of the cosmos we've never seen before," Whitacre says. Grunsfeld will join Whitacre, along with other guests, at the NASA premiere for a post-screening Q&A. 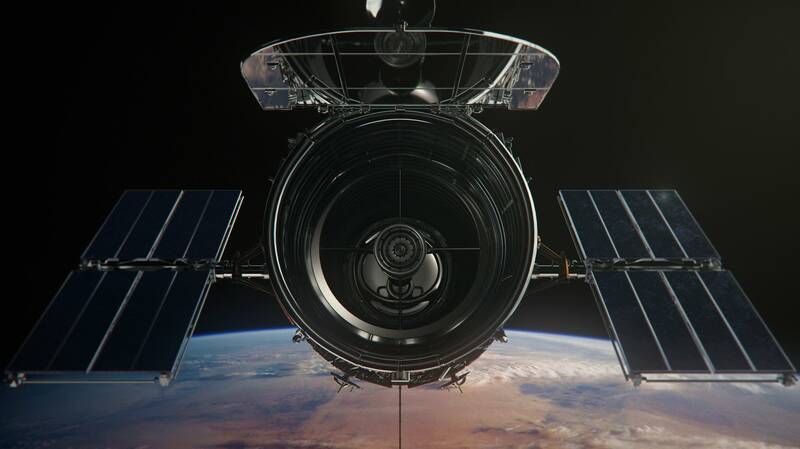 "The film and music paint the story of Hubble  from its launch, the challenges, the quest to fix the telescope and eventually the mind-blowing discovering of the Hubble Deep Field image. In just one tiny dark area of the sky, Hubble saw nearly 3,000 galaxies  billions of stars that we never knew existed before. It fundamentally changed the way we understand the universe and made us realize just how incredibly small we are within the cosmos. The beauty of the work of the scientists and visualizers at the Space Telescope Science Institute just has to be seen." He adds, "Deep Field is a largely orchestral piece, but for the moment of revelation, the epic climax of the piece when we first see the Deep Field, the choir joins. 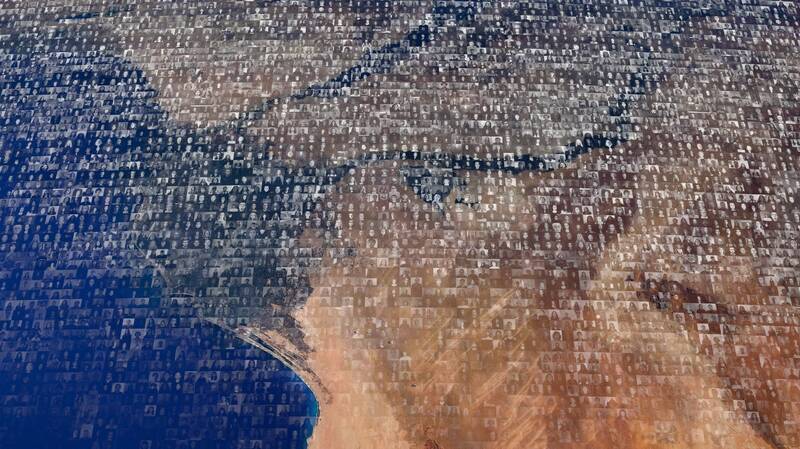 In the film and soundtrack, not only do we have the Eric Whitacre Singers but Virtual Choir 5, representing 120 countries  over 8,000 voices aged 4 to 87. How beautiful is that? We've been calling it the Earth Choir!" Assembling that choir, whose members contributed their individual performances online, has been a key accomplishment of the project, Whitacre says. "We moved the goalposts this time," he explains. "It was easier to participate than before, which allowed people who don't sing in choir to join, and we provided a supportive pathway for those with hearing and sight impairment or learning difficulties to join." The project has had an educational impact, too. "I've learned more about astrology and astrophysics than I could ever imagine, and have met a host of extraordinary people from NASA and STScI," Whitacre says. "Once the film has been released, we start work on the education side of the project  the STEAM initiative. That's huge and so important to me and the film's producers (and my management) at Music Productions. 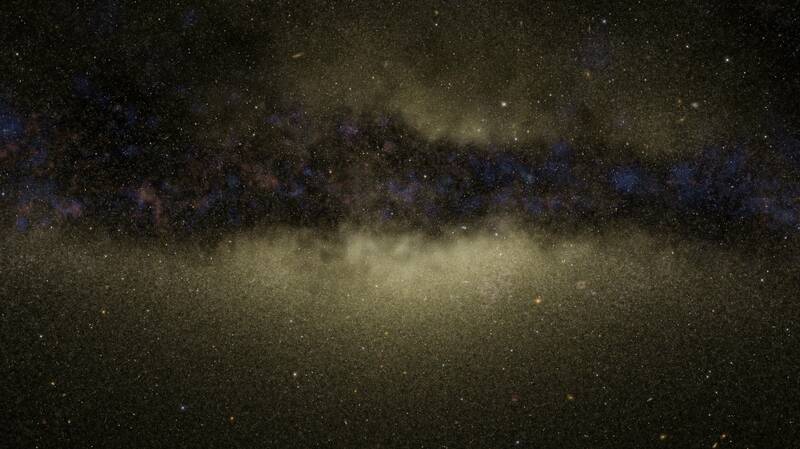 We added the first steps of the STEAM material on the Deep Field website. Virtual Choir singers (and anyone else who signed up) could work through a series of badges about science and music, exploring and finding out more along the way." Those interested in seeing the Deep Field film can find out where it's playing on the film's site and watch it below. Whitacre also encourages fans to check out the "truly great" IMAX documentary Hubble, narrated by Leonard DiCaprio, for additional perspective. "Our film is completely different," the composer says. "You could call it an art film in some ways. It's almost a meditation on our universe  a painting in music and images of the story of Hubble. That said, it's 100 percent scientifically robust, and has been created by some of the leading astrophysicists in our world alongside artists 59 Productions." But whatever people do, he urges them to keep exploring. "Our hope is that some of the viewers will go to DeepFieldFilm.com, or STScIs or NASA's sites, and look at many of the associated materials. The work that they do in exploration  much of which has a direct impact on our everyday lives or future lives  is so important. If this film inspires viewers to want to learn more about music, the stars, our cosmos, our home, that would be a perfect outcome." In the meantime, Whitacre will keep looking to the stars, too, for inspiration. And what about the cosmos influences his music writing? "Sheer beauty," he says. "The unknown. Humankind's thirst for discovery. Our natural curiosity about ourselves and our planet. Carl Sagan. Neil deGrasse Tyson. Shall I go on?"